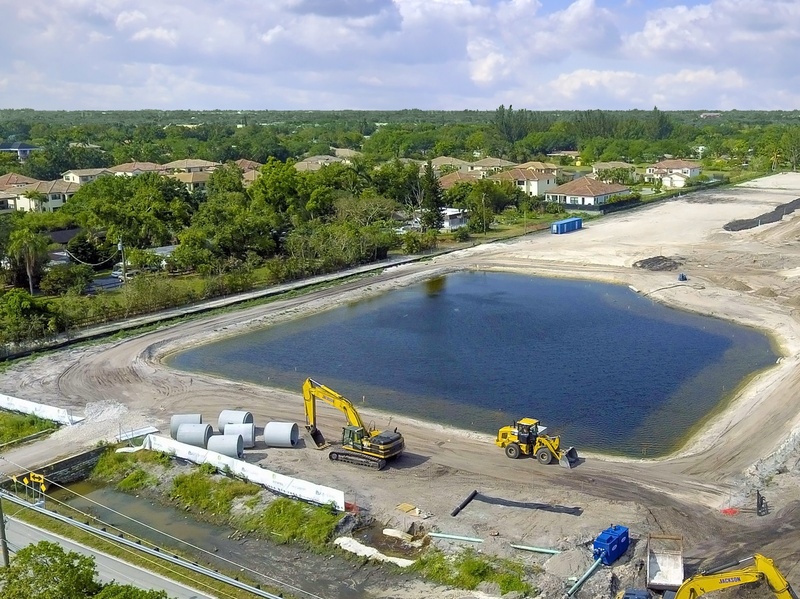 Welcome to The Royal Estates, Cooper City’s newest neighborhood of pre-construction single family homes starting from $$1.150M in Broward County. 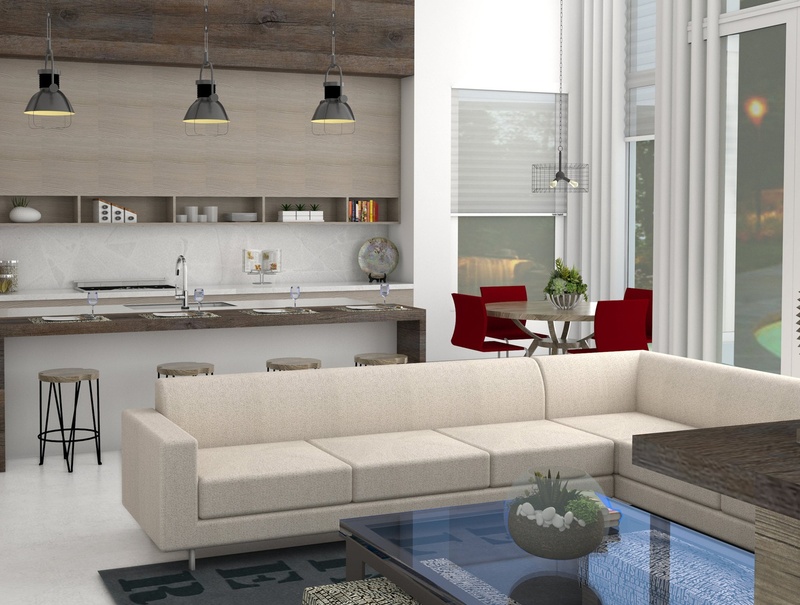 Nestled on 7 acres within the finest neighborhoods of Cooper City, The Royal Estates consists of 20 single-family homes offering a variety of spacious floorpans, modern and Bali influences including luxurious model options and designs. The Royal Estates is more than a community. 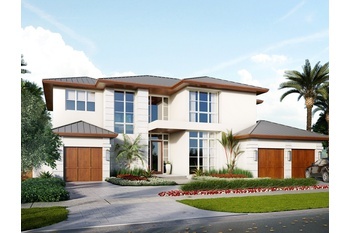 It is a deeply inspired translation of luxury eco-friendly and a seamlessly connected lifestyle envisioned by Skyland Development Group, one of South Florida’s experienced new construction real estate developers dedicated to creating environmentally conscious and family-centered space over the last 28 years. 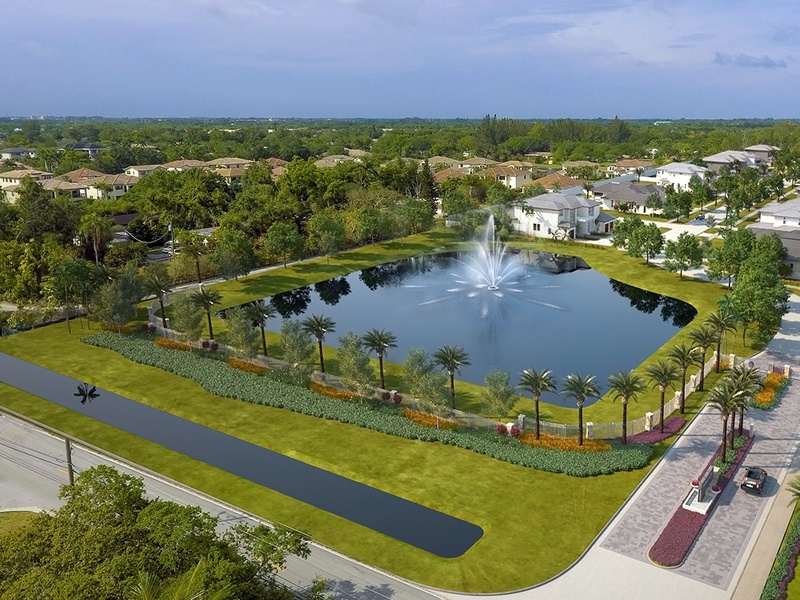 Located on SW 106th Avenue between Sterling Road and Griffin Road, The Royal Estates is amongst the best schools, community parks, and world class shopping and restaurants. 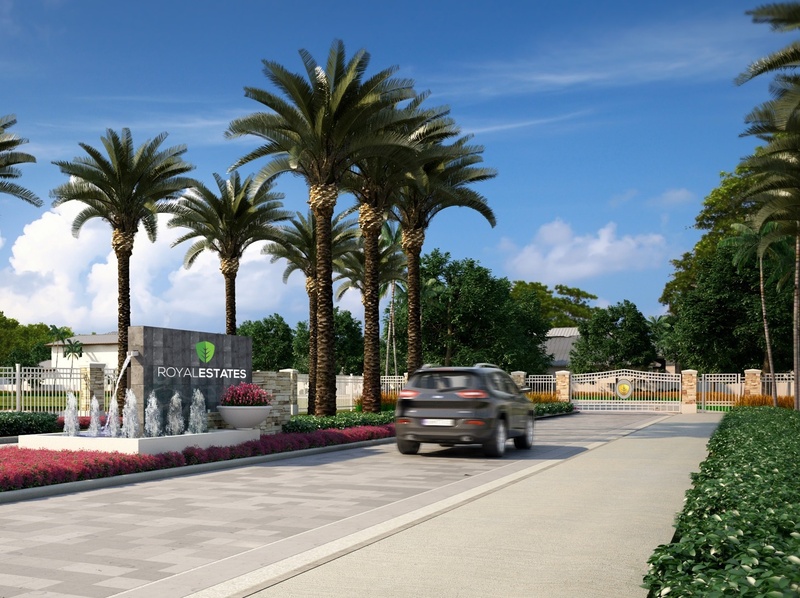 Experience the finest new community in South Florida, your new home awaits! Now taking lot reservations now, limited lots available. 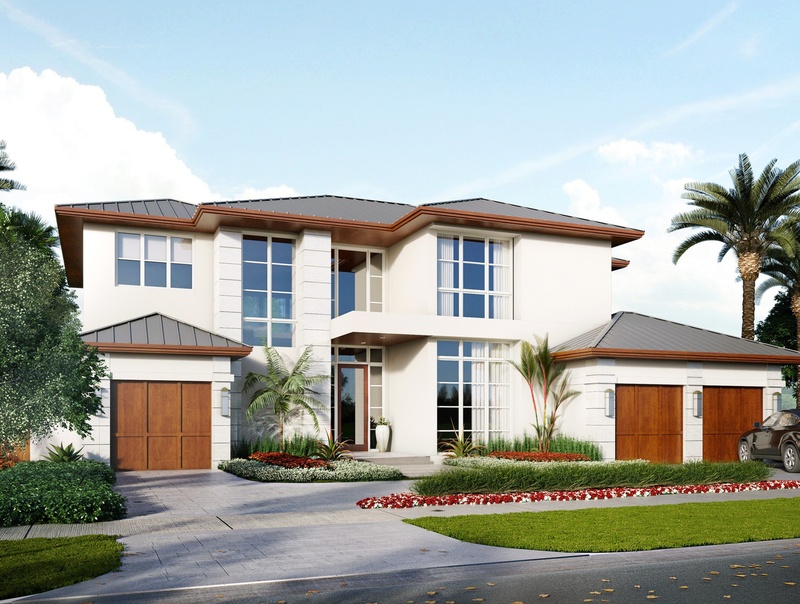 The Magnolia new home model incorporates a two-story modern design. 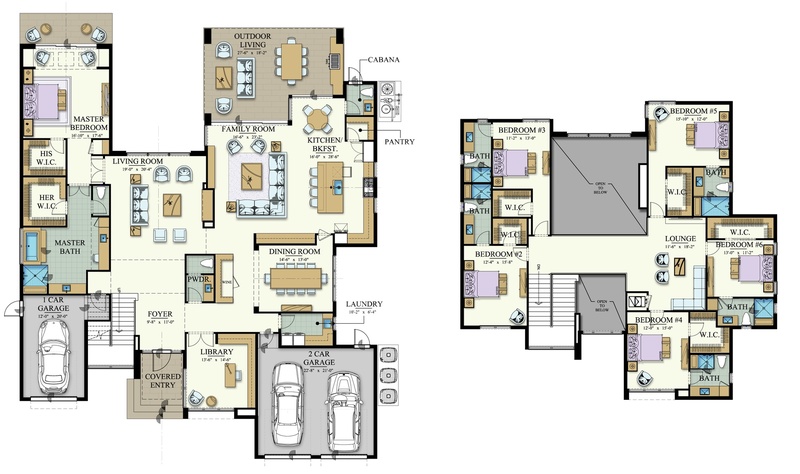 Magnolia provides structured living spaces, offering privacy and preserving each room’s character and purpose in a way that is deeply related to the functionality of everyday life, and ultimately redefining home, inspired by the environment.